In the world of buying, second to that of houses, a car is most likely to be your biggest expense. Therefore it is natural for one to turn to purchasing the best deal, as opposed to the most reliable, especially in the case of bad credit. But why would anyone ever dream of putting themselves in jeopardy? Shocking though it may be, this happens more often than one would care to think. Just because money is tight and your credit rating is bad does not mean you have to settle for the bottom of the barrel. Buying a used car is not so daunting when you have a company such as Earn-A-Car to help you get back on the road. All you need to know is how to go about it. 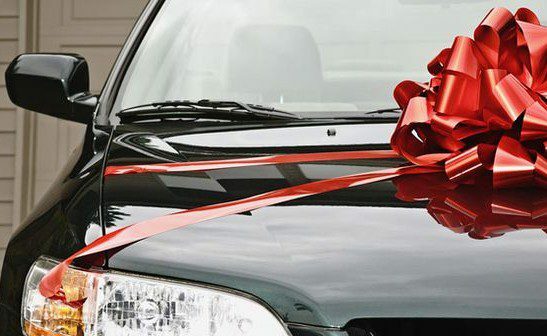 Follow these simple guidelines to help you buy your used car in a way which you can afford. Firstly, you need to decide exactly what it is you are looking for and willing to spend. You can do so by filling out these details in the search column of our home page. We offer instant credit approval. So your next step to owning your dream used car is to fill out our questionnaire. We are glad to always be at hand if you need assistance, so if you ever feel the need to speak to a consultant, contact us and we will answer any questions you may have. With Earn-A-Car, we will help you every step of the way in order for you to acquire your ultimate car at an affordable price. We can make your dreams a reality even in the circumstance of bad credit. Contact us to get back on the road and back on track. Enjoy the ride.